Home. Luxury. Spa. Three words that each individually connote feelin’ at ease, and together collectively connote the new must-have luxe amenity in upscale living. Who doesn’t want to experience a day at the spa? From receiving that hot stone massage, to relaxing atop heat-infused, padded lounge chairs, to listening to soothing music. A spa is an oasis designed to get you back in touch with your body, in tune with your mind and allows you to take a breather from the chaos of life. Sort of what home should feel like, no? That said, the combining of the tranquility of the spa with the serenity of home was really only a matter of time. For those desiring a tranquil oasis anytime, day or night, the five-star, at-home private spa has now become an essential feature in any memorable luxury home. 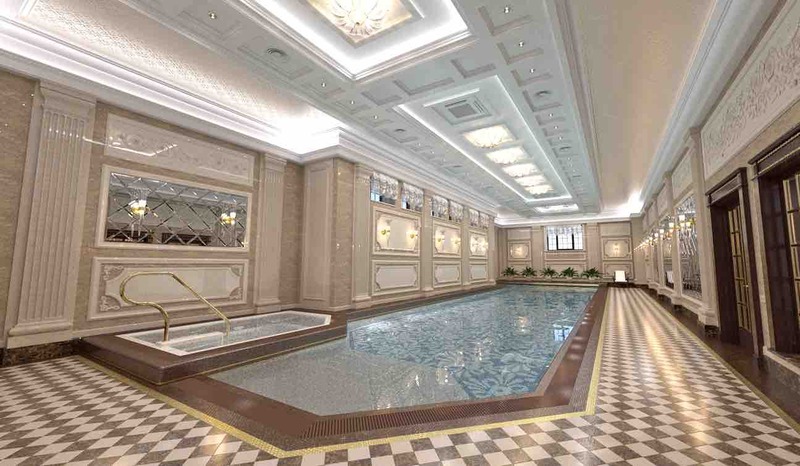 This eye-catching swimming pool is a part of the luxury home spa in a private residence. The home spa is divided into several zones and includes sauna, hammam steam room, and swimming pool with hydrotherapy spa pool, massage and fitness room options. These spa perks surely make for the most unforgettable pampering pool party imaginable. Source: Pinterest. A $250M Bel Air mansion with his and her massage tables. This Bel Air mansion is one of the most expensive homes ever to be on the market – asking price was $250 million. And it boasts a home luxury spa with multimillion-dollar views that do not disappoint. If you lived here, you would surely partake in regular spa treatments that would keep you feelin’ easy-breezy in only that way a spectacular spa treatment in California can make you feel. What could be more relaxing than wearing a silky-soft white robe, listening to the sooth-sounding water fountains and smelling the most sensual of aromatics? Perhaps only relaxing in this private spa space all by yourself or with your invited guests. 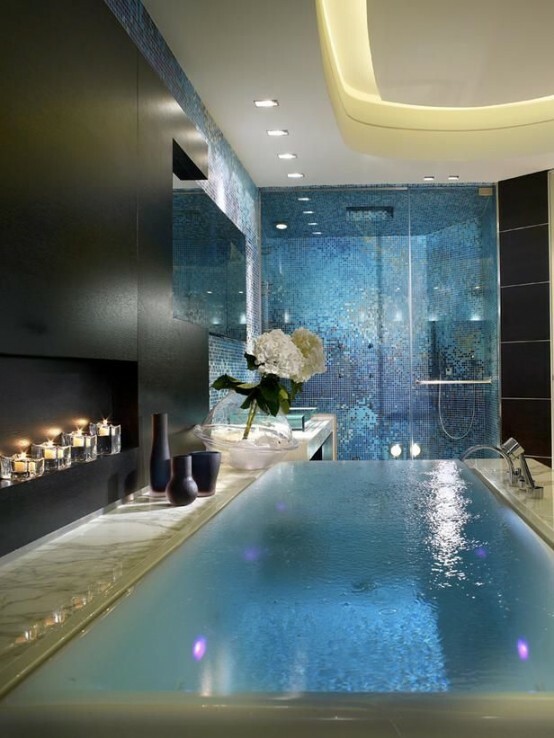 This home spa was custom-made to fit every desire imaginable. And imagine if your spa were to also include a vitamin D infusion booth, a chromotherapy tub whose water turns an array of colors, a steam shower and equipment for oxygen facials? Such options are, indeed, all available. Until now, staying at home was never so rejuvenating. It’s obvious, the jacuzzi simply isn’t enough anymore. 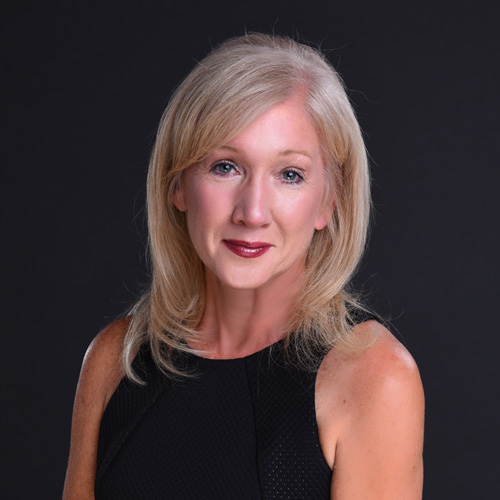 It’s now all about blending modernity with ancient relaxation techniques to create the ultimate holistic experience in the comforts of your own home. As such, relaxation and rejuvenation have taken on a whole new meaning: bio-saunas, steam rooms, iced plunge pools, experience showers, spa pools and aquarium walls. And the luxe list goes on. The design of the spa space itself always adds to the R&R effect as well. Most times, the design of a home luxury spa evokes an ambience that enhances sweet serenity. Combining the modern with the traditional allows for a poignant visual aesthetic: simple elegance meeting sleek contemporary chic. Casbah Cove, a Moroccan-inspired home in El Paseo, California. Source: Pinterest. 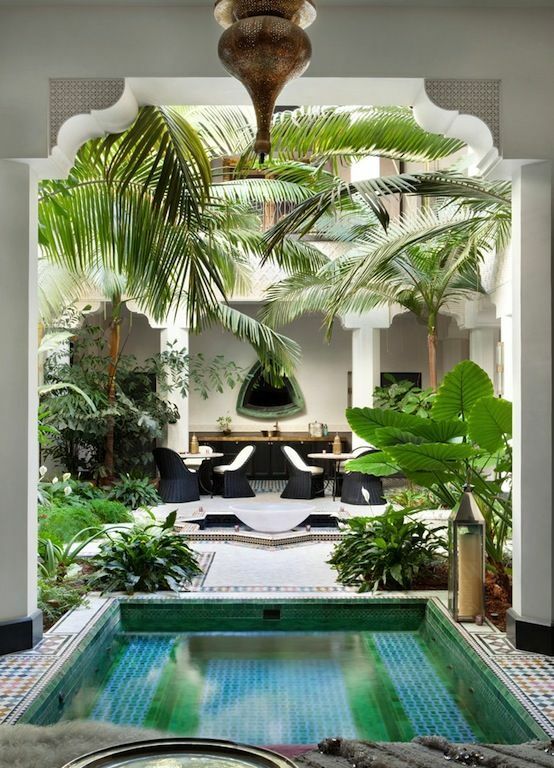 At other times, horseshoe arches and mosaic tiles constitute main elements of a Moroccan-inspired design, enhanced by soft lighting throughout and coupled with a ceiling that allows the natural light to seep through, and also perhaps that starry night sky to appear in the late evening. Your home can, indeed, be an oasis. Your own private spa oasis.